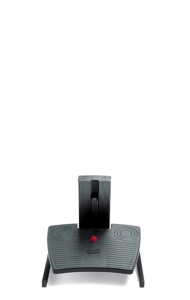 BMA Ergonomics was founded in 1988 as Biomechanical Advice Bureau. The company specialised in ergonomic advice and workplace design for people who work in front of a computer. 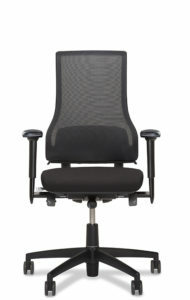 After a successful period of importing office chairs, BMA decided to develop and produce their own ergonomic office chair. 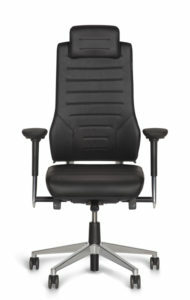 Consequently, the first Axia chair was introduced into the market in 1996. 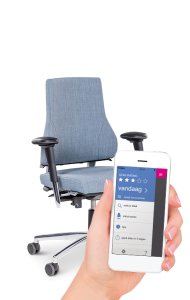 Nowadays, there are nearly one million people sitting on an Axia ergonomic office chair and BMA Ergonomics has become a serious player in the market of ergonomic chairs and 24h chairs. Product development and production take place in our own factory in Zwolle. This comes especially handy if you are looking for a customised seating solution because of back pain or seating problems. 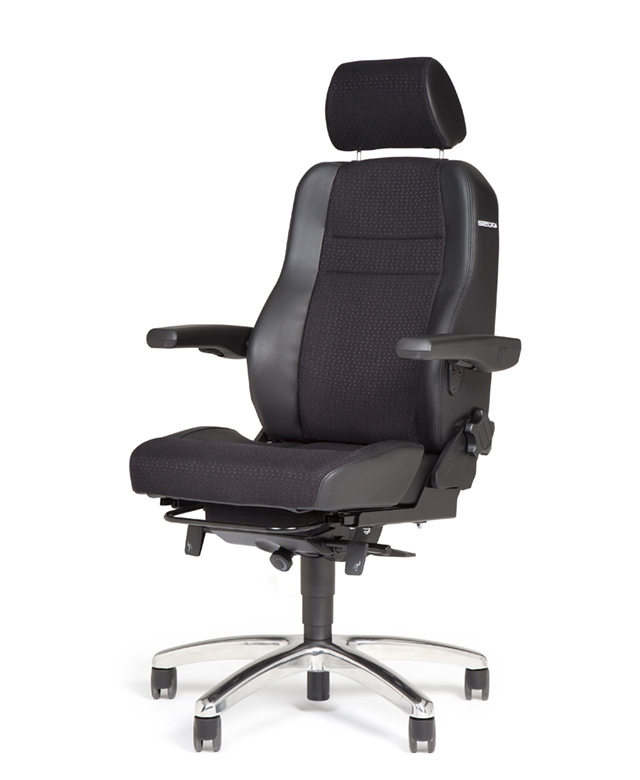 After a meeting with one of our ergonomics advisers, the chair is quickly and professionally modified to suit your individual requirements. In addition to our knowledge about ergonomics and biomechanics, sustainability is one of BMA Ergonomics’ fundamentals. 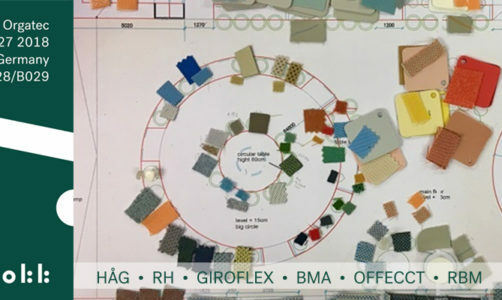 Circular economy has been an integral part of BMA’s philosophy for quite some time. 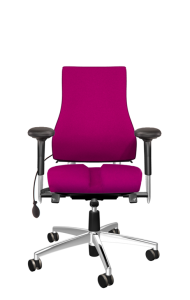 By buying back used Axia office chairs, reusing parts or the entire office chair (Axia Secondlife) we can close the product lifecycle. Unusable parts will be responsibly recycled. 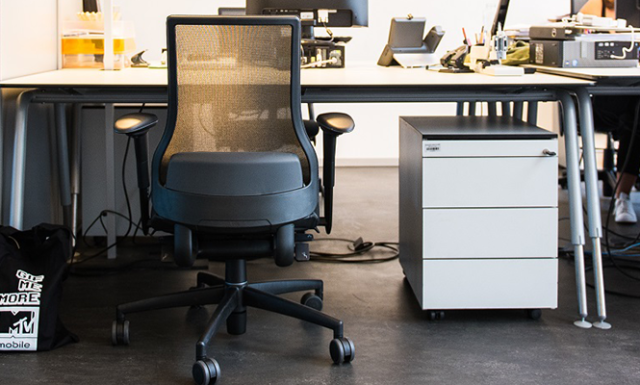 Every chair of BMA Ergonomics is produced with maximum attention to the environment.